Last weekend I finally found some time to visit Powazki Cemetery. One day is not enough to see everything, so most of these photos are taken in haste and don’t show the atmosphere of this place. 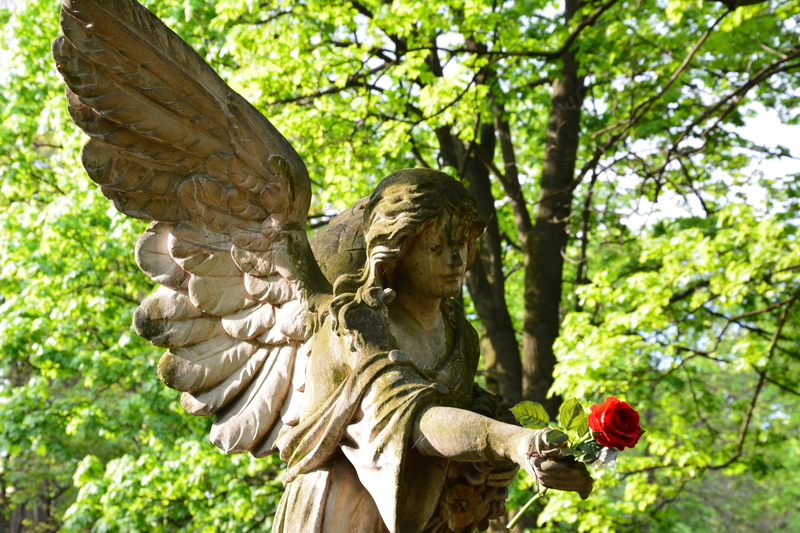 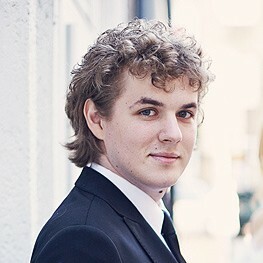 For me Powazki Cemetery is yet another ‘must-see‘ in Warsaw. 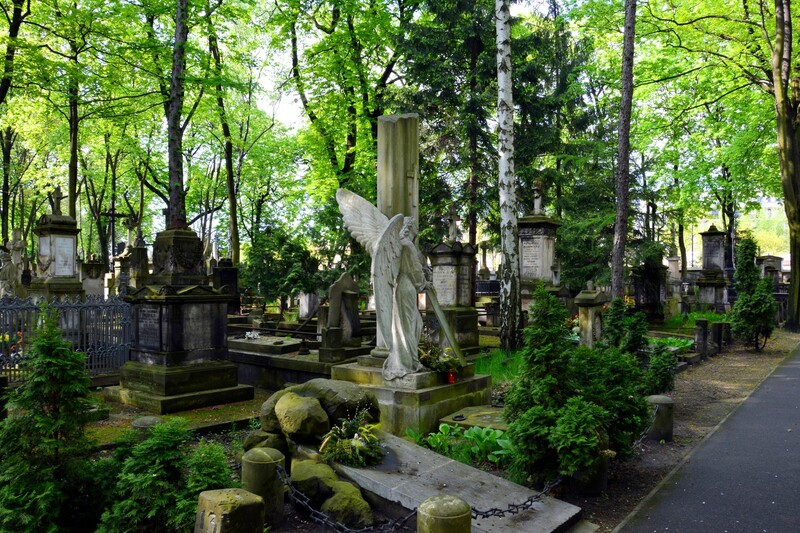 Powazki Cemetery also known as the Old Powazki is a historic cemetery located in the Wola district, western part of Warsaw, Poland. 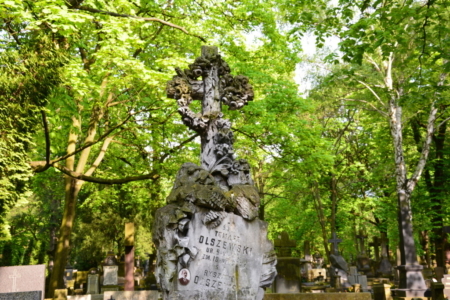 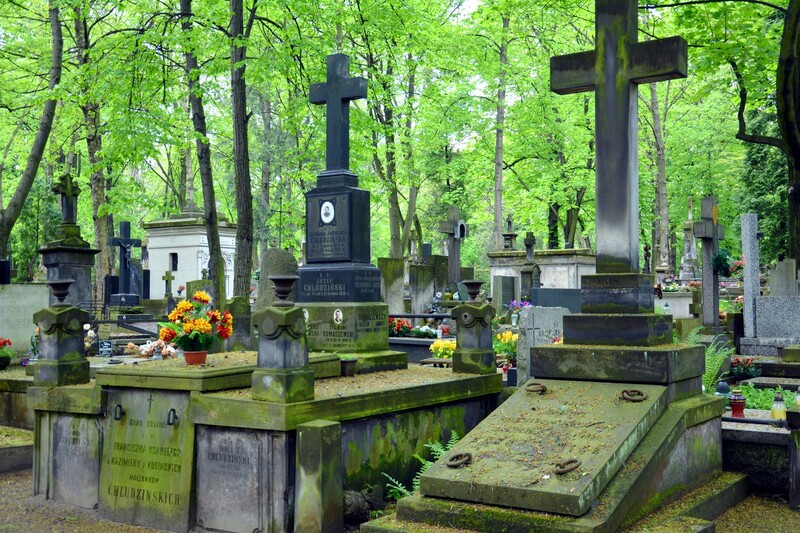 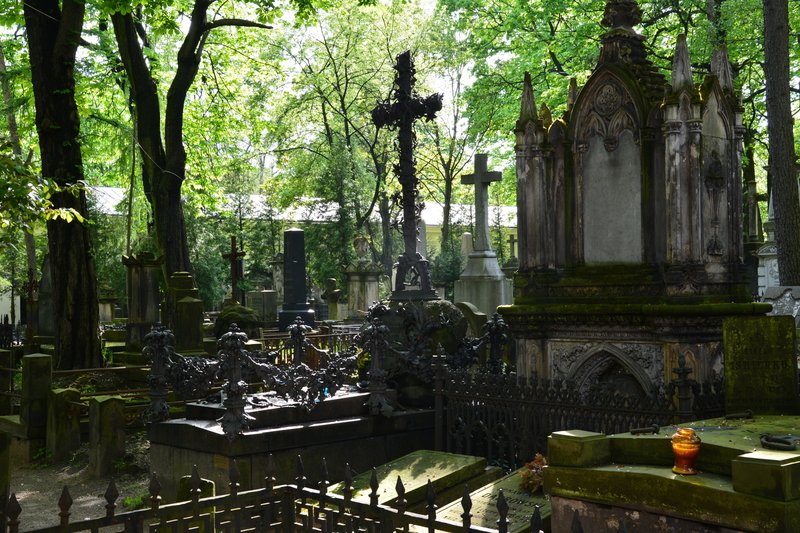 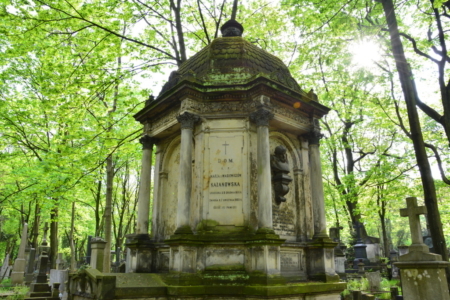 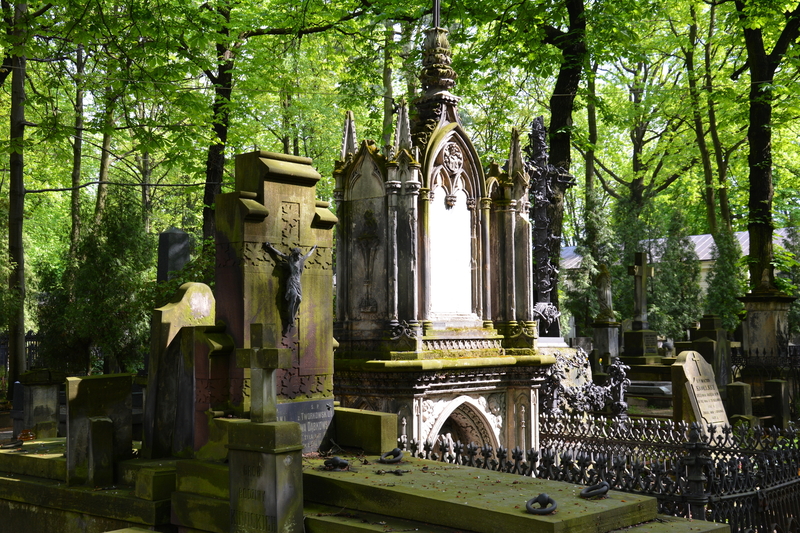 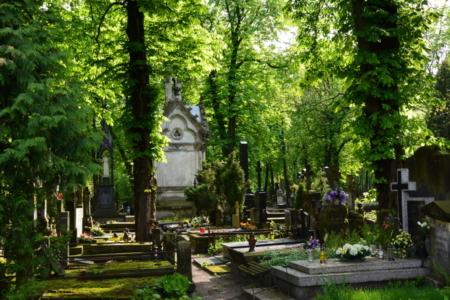 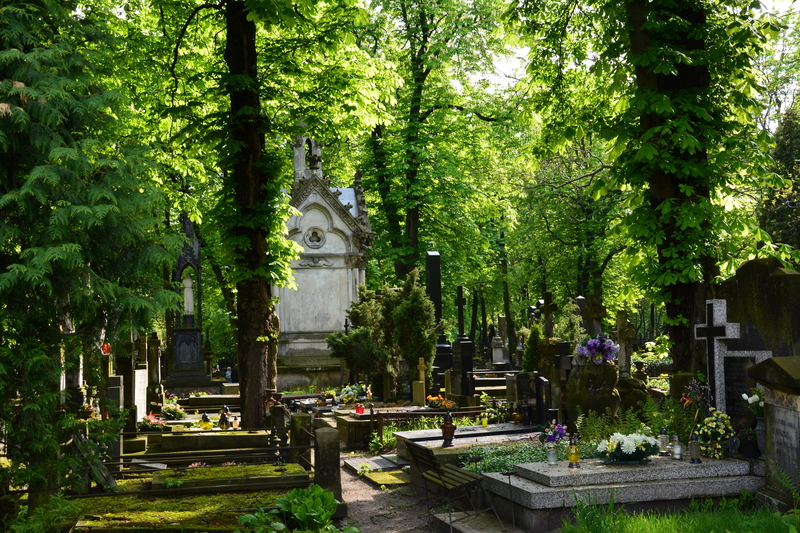 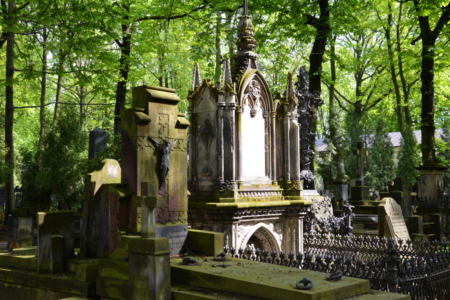 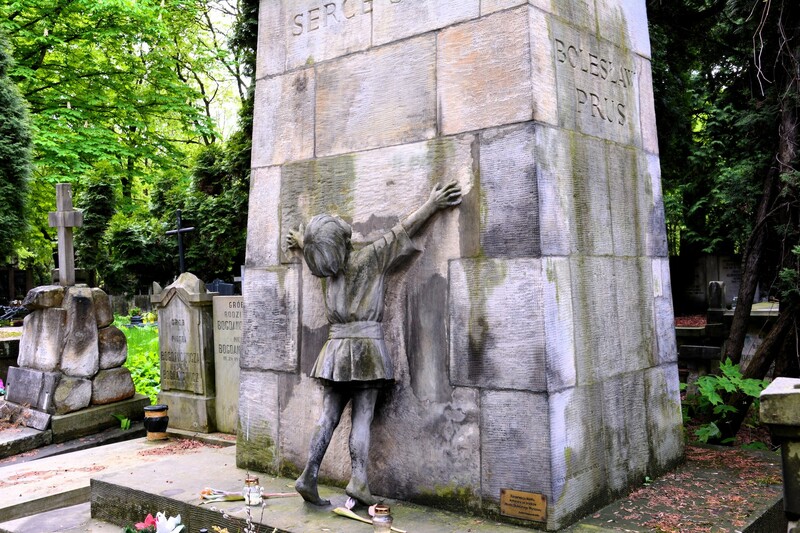 It is the most famous cemetery in the city, and one of the oldest. 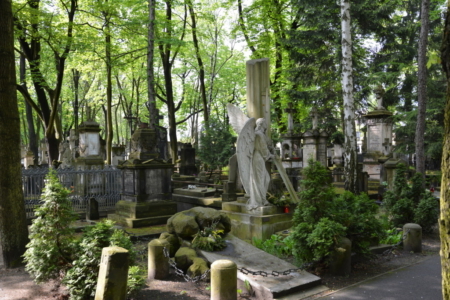 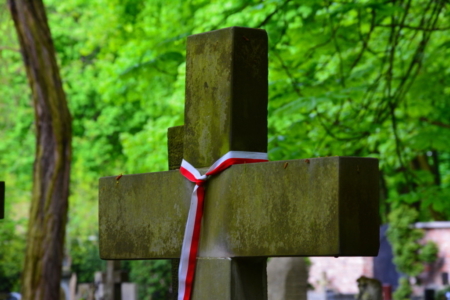 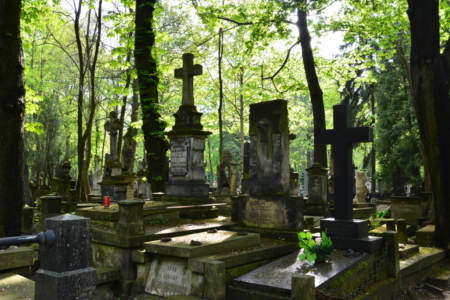 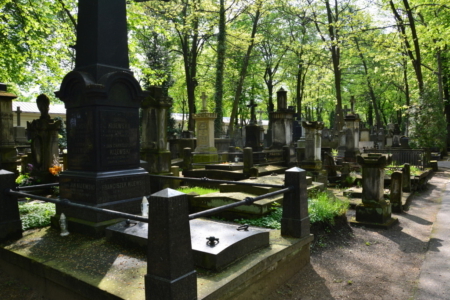 Found here are the graves of many illustrious individuals from Polish history, including those interred along the “Avenue of Notables” (Aleja Zasluzonych) established in 1925. 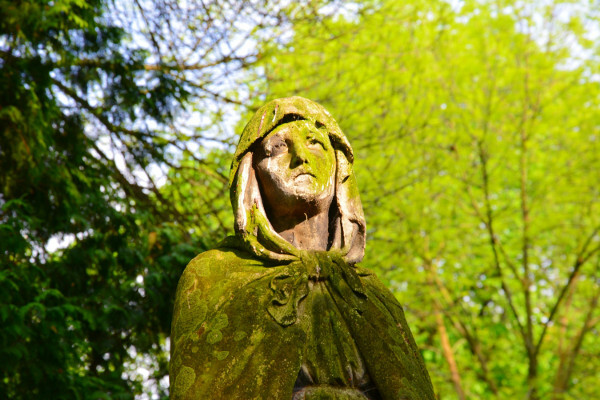 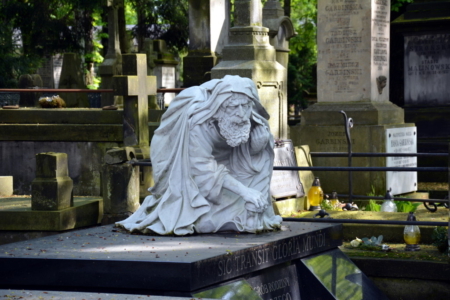 Like many of the old European cemeteries, Powazki’s tombstones were created by some of the most renowned sculptors of the age, Polish and foreign. Some of the monuments are excellent examples of various styles in art and architecture.